18-time Australian Kart Champion Dave Sera will lead the program, which will concentrate on cadet and junior kart drivers. “It’s a privilege and a great honour for my SDD team to be aligned with a highly successful Supercars team,” Sera said in a press release. It is all part of a renewed Academy, the new alliance helping bridge the gap between Australia’s junior categories and Supercars. 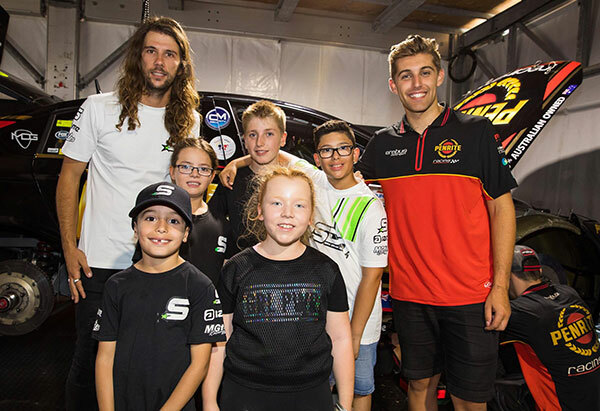 “Our aim is to provide a pathway from go karts through to Supercars and by aligning with Dave and his team, we are able to connect a few more of the dots,” Erebus CEO Barry Ryan said. 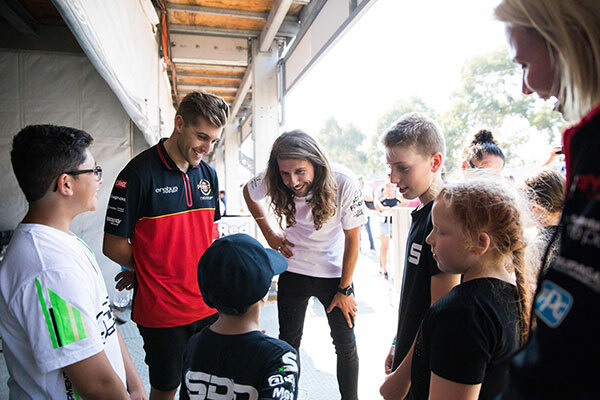 Supercars driver Anton De Pasquale will also support the initiative, having worked with Sera through Junior Karting. “I did some training with Dave when I started karting and since then we have kept in touch; more recently teaming up for The 4 Hour Enduro at Todd Road,” De Pasquale said. “It’s great to be able to work together and to now take on a mentor role for his young drivers.